IRAQI DINAR INFORMATION•View topic - In the footsteps of Lebanon Sarwa Abdel Wahid candidate Interior Ministry instead of Fayadh! 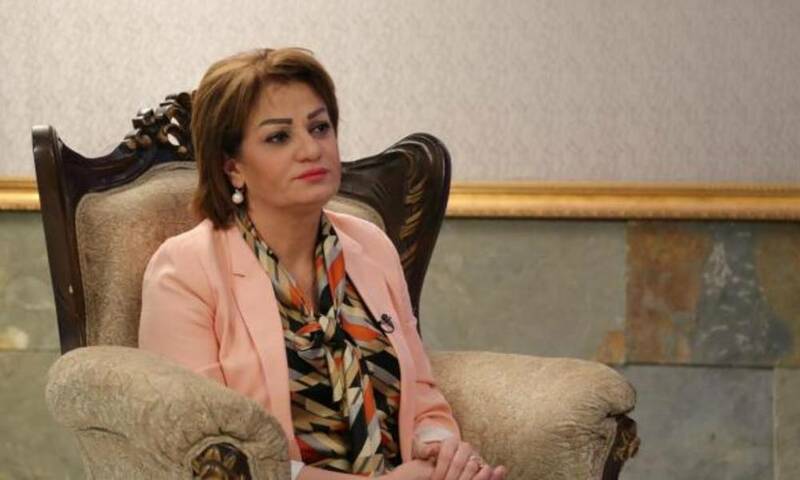 The sources confirmed that the consensus between the blocksled to the appointment of the post of interior minister to the former member of the House of Representatives for the movement of change Kurdish Sarwa Abdul Wahid as the first woman to serve as Minister of Interior in the history of Iraq. On the other hand, Abdul Wahid's sister is about to visit Lebanon to meet with senior leaders there, in a move that some see as a complement to the mobilization of support from all parties to accept the assumption of office.